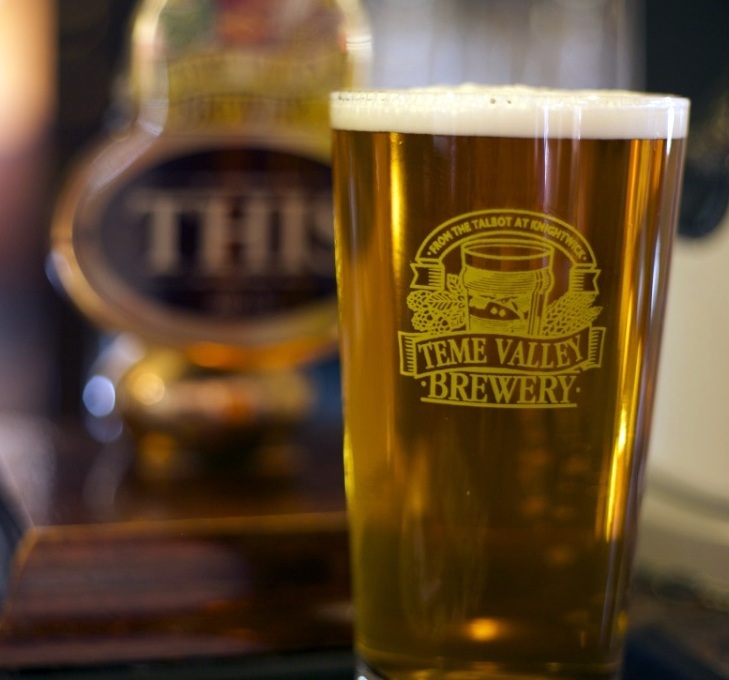 Here at Teme Valley we are rightly proud of the various beers we produce for supply to several pubs in the surrounding area. 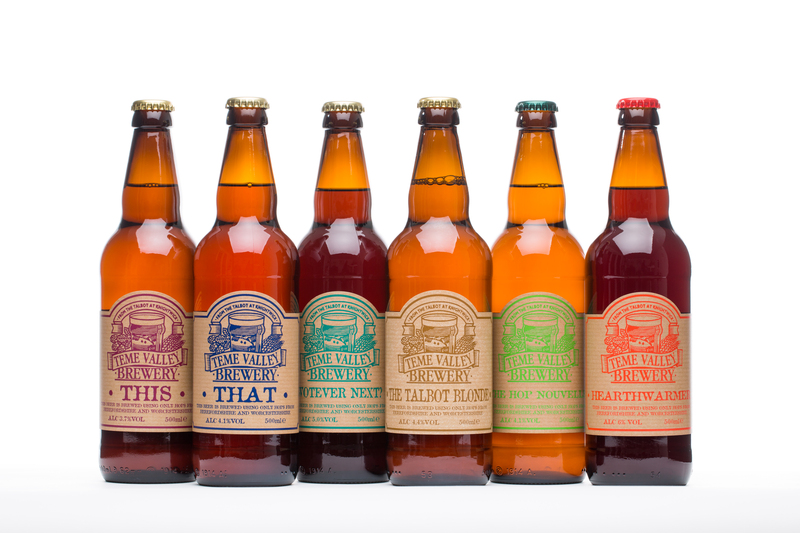 Below is our full portfolio of products – we hope you enjoy drinking them as much as we do creating them. A chestnut coloured best bitter with a robust malt flavour balanced by powerful hops. 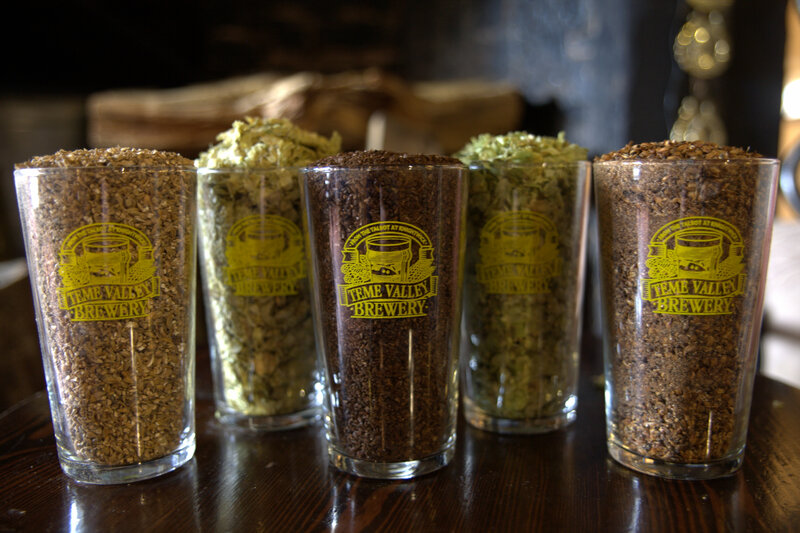 We use crystal malt, chocolate malt and Challenger and Sovereign hops. One for real ale connoisseurs. 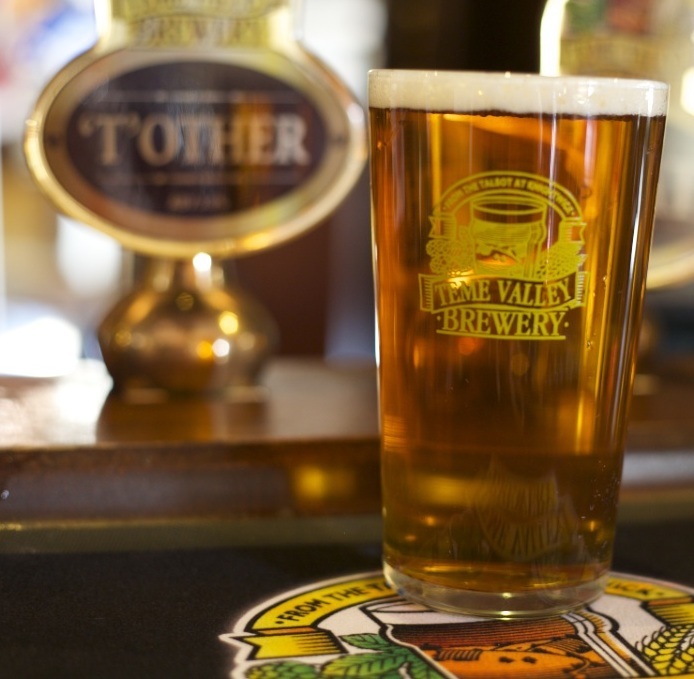 A smooth, rich golden beer well hopped with Worcestershire Pilgrim and Minstrel. 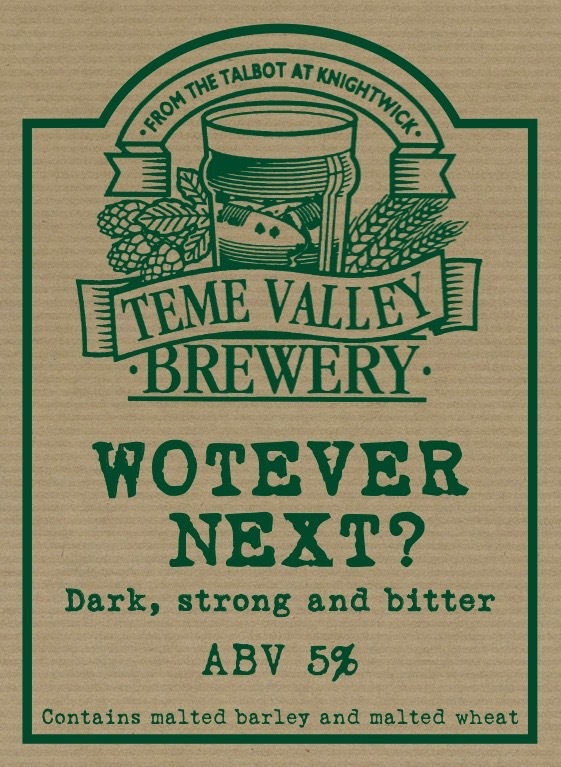 First introduced as a seasonal beer, but now available all year round owing to popular demand. A strong, dark and bitter beer. 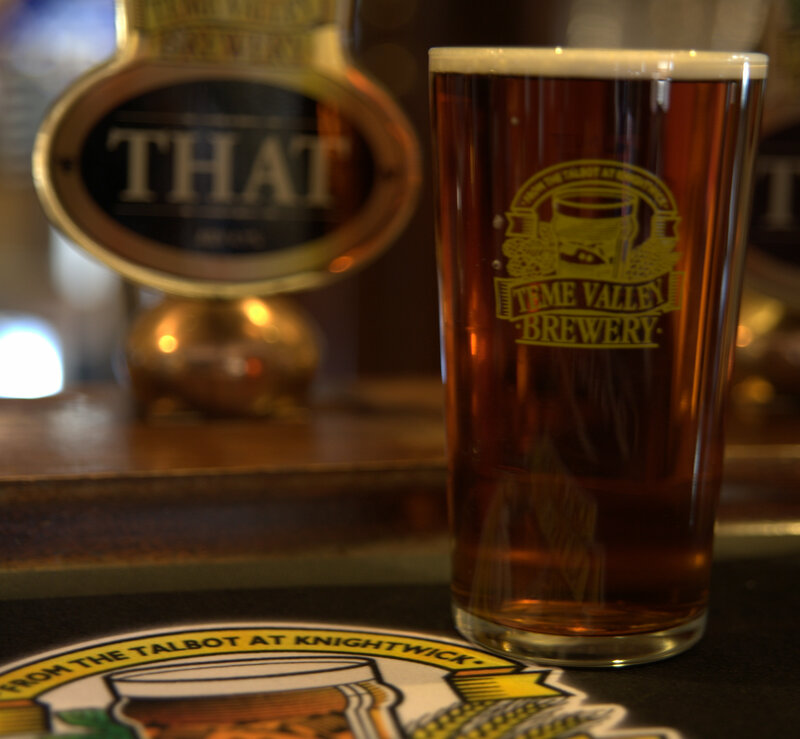 The distinctive dry finish derives from chocolate malt, Pilgrim and Cascade hops. A long fermentation leaves little sweetness behind. Oringinally only available as bottle conditioned, but limited cask stock is normally available. Also available bottle conditioned. 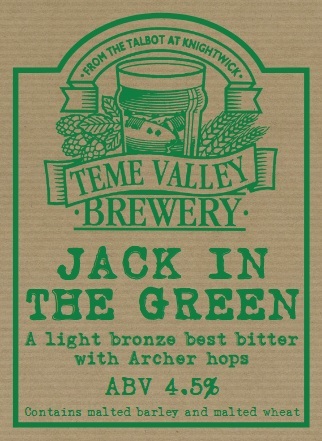 Jack as we know him/her, has been blessed with UK Cara malt and is hopped with Pilgrim for a moreish bitter finish and Archer for a light fruity flavour. Our seasonal special for springtime 2018. 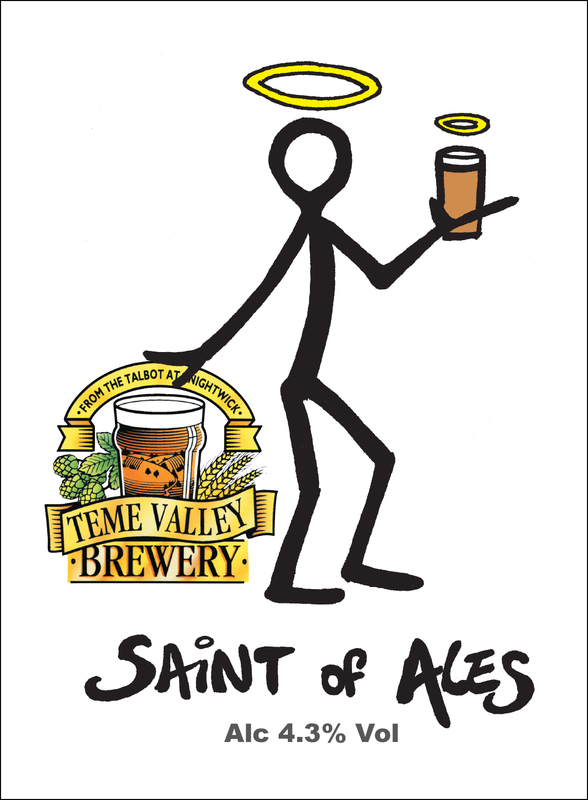 A saintly ale brewed by sinners. Back after a three year absence. This is a pale ale, brewed using Vienna malt and Minstrel Hops. Our seasonal special for Autumn/Winter 2017 . 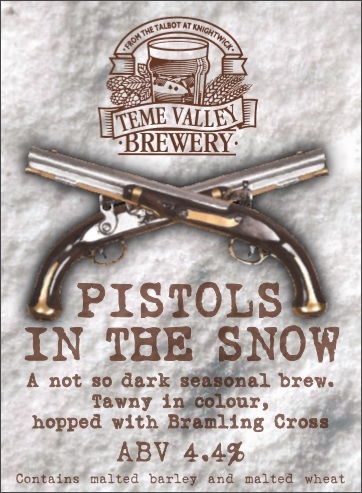 P.I.T.S is tawny coloured from a generous amount of crystal malt and hopped with equally generous amount of Bramling Cross hops. See the ‘News‘ section of the website for more information. 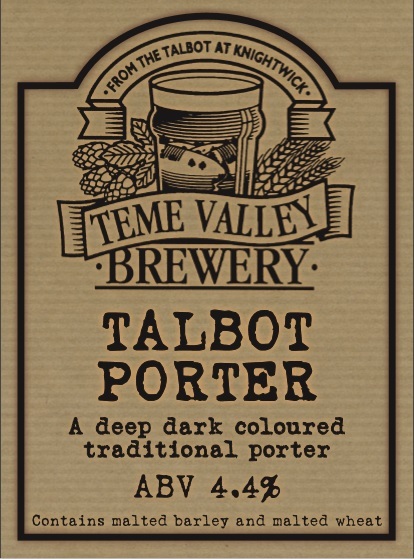 A traditional Porter made with roasted Brown and Chocolate malts and hopped with UK Cascade from Herefordshire. A winter session ale made from malt smoked over a perry barrel and hopped with Worcestershire Bramling Cross. Our seasonal special for summer 2018. 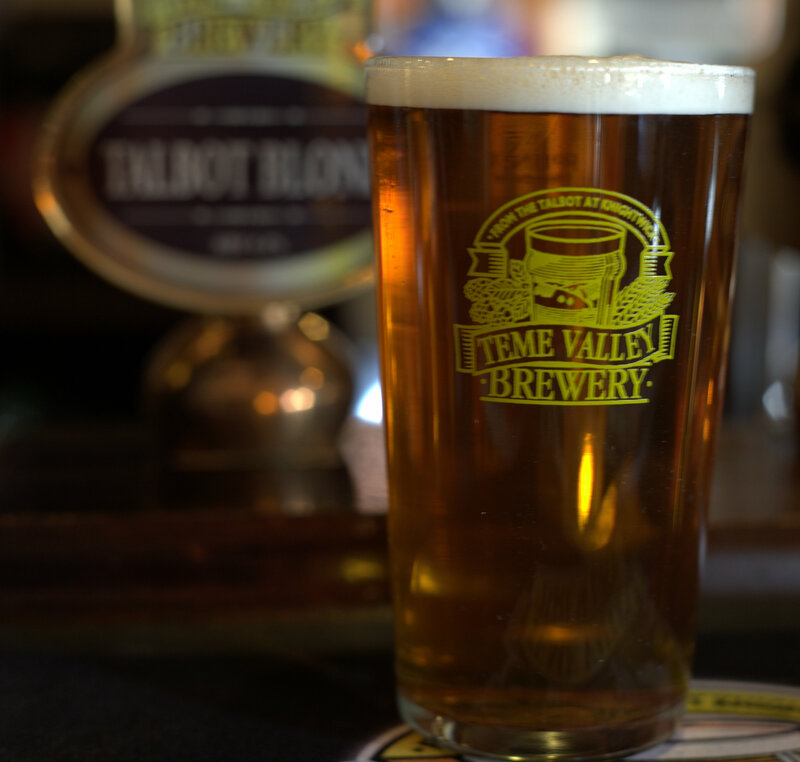 Solemnly Hopped is golden in colour and hopped with Ernest, which as been around since the 1950s, but under used for years because of its ‘American Characteristics’. How times change!